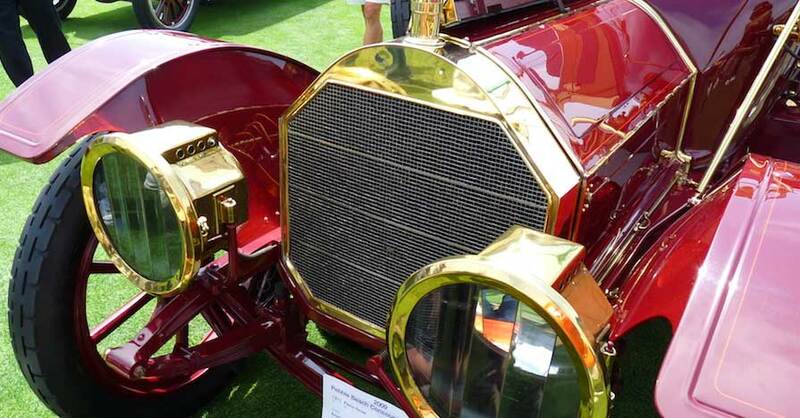 After storing your classic car for the season, you’re probably ready to take it for a cruise. However, the process of getting it road ready should be carefully undertaken to avoid a possible breakdown. Here’s how to take your ride out of classic car storage and get it back on the road again. If your car has been covered while stored, remove the cover and set it to the side. 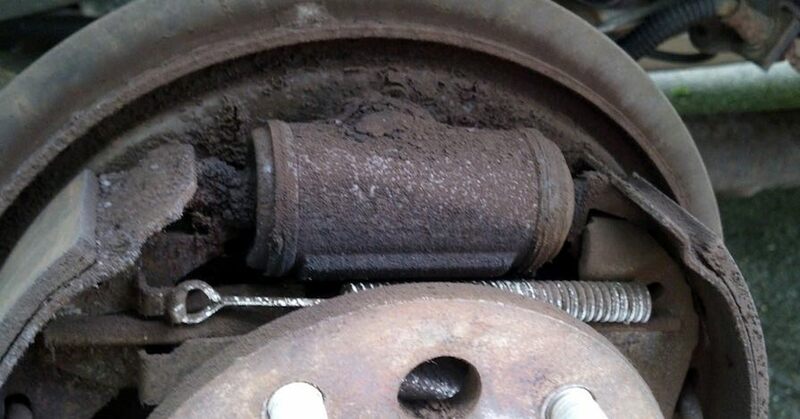 Carefully inspect the exterior of the vehicle, including the undercarriage. Fresh spots on the floor indicate a leak, pointing to a problem. It’s important to identify the source of the leak and fix it. You should also look for nests or other signs that animals have taken up residence in the car. Proper classic car storage involves removing the battery and connecting it to a trickle charger. Before putting the battery back in the vehicle, make sure to test it. If it has fallen to 12.45 volts or lower, then it is no more than 75 percent charged and should be recharged. Spray both terminal ends with an anti-corrosion solution before attaching the positive (red) cable and then the negative (black) cable. Cars stored for several months should have the fluids replaced. Even if you performed an oil change before storing the car, you’ll want to change the motor oil again and replace the oil filter. 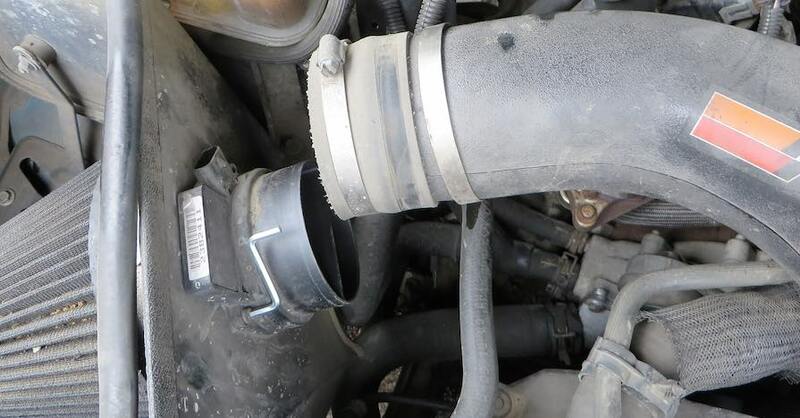 Do the same with the coolant. Transmission and power steering fluid typically last longer, but if fluids are due for a change per your owner’s manual, then do these, too. As for the gas in the tank, unless you used a fuel stabilizer product before storing the car, you must drain the tank and fill it with fresh fuel. 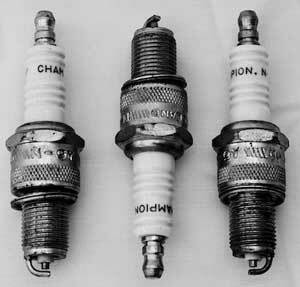 Unless you prepared the spark plugs before storage, you’ll want to replace them before attempting to start the engine. 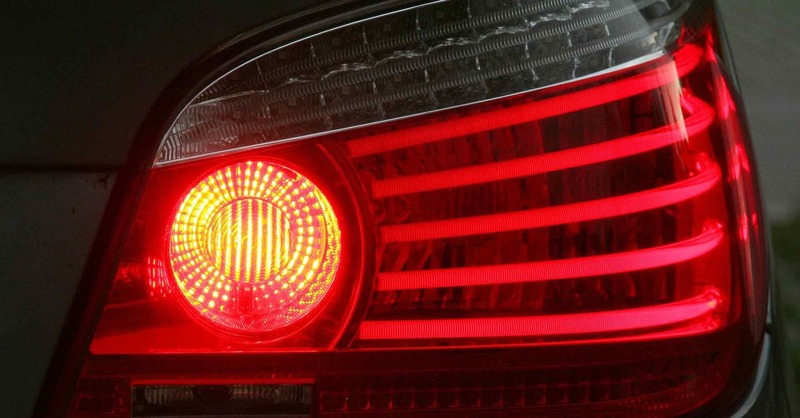 But don’t stop there — bad spark plug wires can make it impossible for your car to start. If they’re cracked or burned, then replace these, as well. 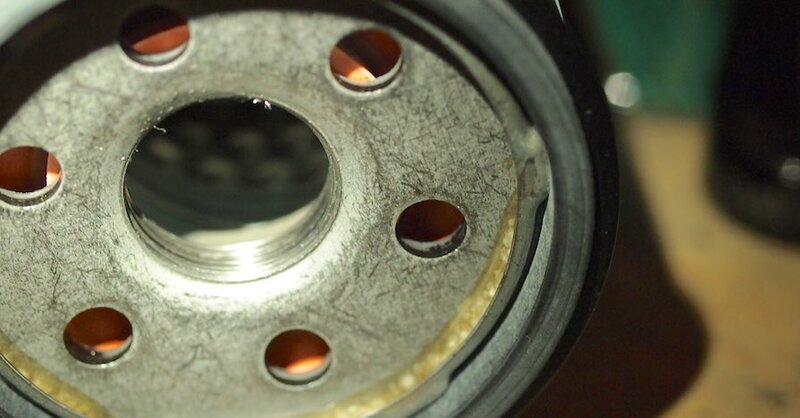 Inspect all belts, hoses, cables and other connecting parts and replace anything that is worn or frayed. Tighten parts as needed. Examine the transmission fluid, check the steering components, listen for odd noises and take note of any leaks. Ensure the brakes and suspension system are in top order. Handle whatever maintenance must be accomplished on these items. If you’re stumped, consult a mechanic. Before taking to the road, clean your car. Vacuum the interior and wash the exterior. Apply a coat of wax. Test the horn and examine all lights. Ensure tire pressure is at the optimum level and check the spare too. If you didn’t add fuel stabilizer when you stored your vehicle, add an octane booster and fill your car with premium gasoline. Stabilizer helps your engine run smoothly, but if your forgot this step then the booster and higher grade gasoline will help. Enjoy your first drive, taking your classic car on the road for up to 30 minutes. Listen for noises, take note of how the car handles and pay attention to the gauges. Upon your return, resolve any problems that may have occurred. Check out all the maintenance parts available on NAPA Online or trust one of our 16,000 NAPA AutoCare locations for routine maintenance and repairs. For more information on classic car storage, chat with a knowledgeable expert at your local NAPA AUTO PARTS store.